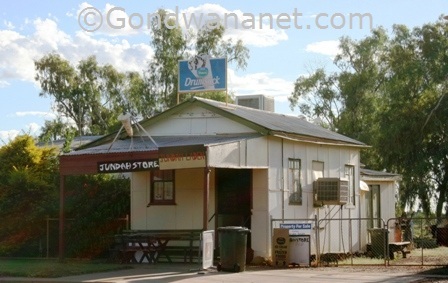 Jundah is a tiny outback town in Queensland. 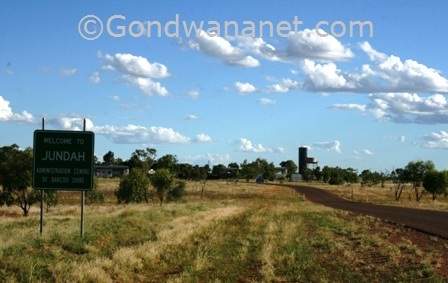 It's a small, quiet and friendly outback town in some of the remotest parts of western Queensland. And like all such towns, it has got some outback character. There is a general store, a hotel motel, and a road house. There is not a lot to do for travellers, but it's a nice place to just soak in the outback atmosphere. 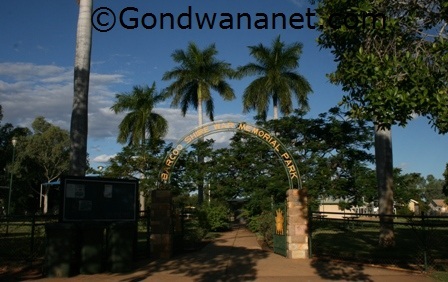 Behind the Memorial Park is a basic, council-run caravan park and camping area next to a swimming pool.